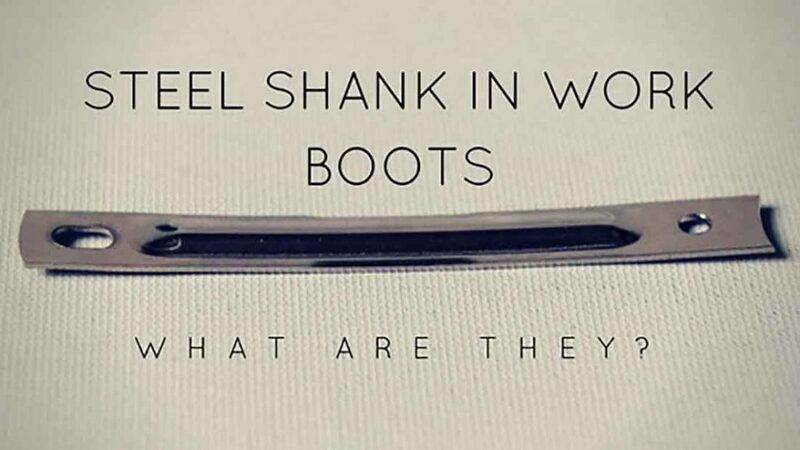 As the name implies, steel toe boots are comprised of a piece of steel in the toe area of a boot. They are designed to be an extremely durable by offering protective reinforcement in the toe. The steel reinforcement is intended to safeguard the foot from compression or falling objects. 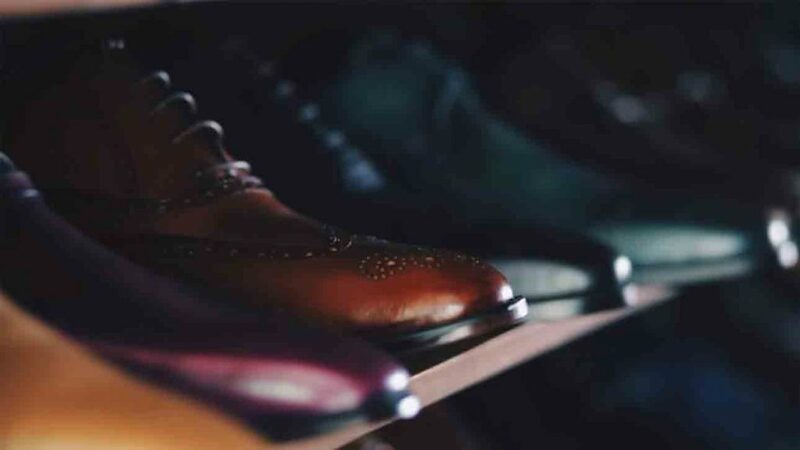 In addition, some shoes are equipped with a mid-sole plate to guard against punctures from below. Generally, when a boot or shoe has steel toes it will meet ANSI safety requirements. These are high standards that ensure top quality and protection. In fact, steel toed boots are specifically designed to shield the feet of construction workers, loggers and sawyers’ electricians and other workers who work in a dangerous environment. Today, footwear manufactures are constantly developing methods to improve the fit and comfort of steel toe boots. This is because the boots can be rather cumbersome and heavy. 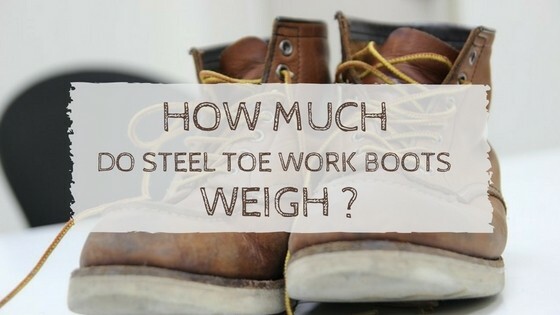 That conjures up the most common asked question; how much do steel toe work boots weigh? Because designs are constantly changing, the weight of the boot is inconsistent. As well, there are numerous brands and models of boots. The likelihood of them weighing the same would be phenomenal. In truth, it is nearly impossible to have all steel boots weight the same. Therefore, an accurate answer to the question is null and void. However, there are standards for steel toe boots which attribute to similar features in all brands. 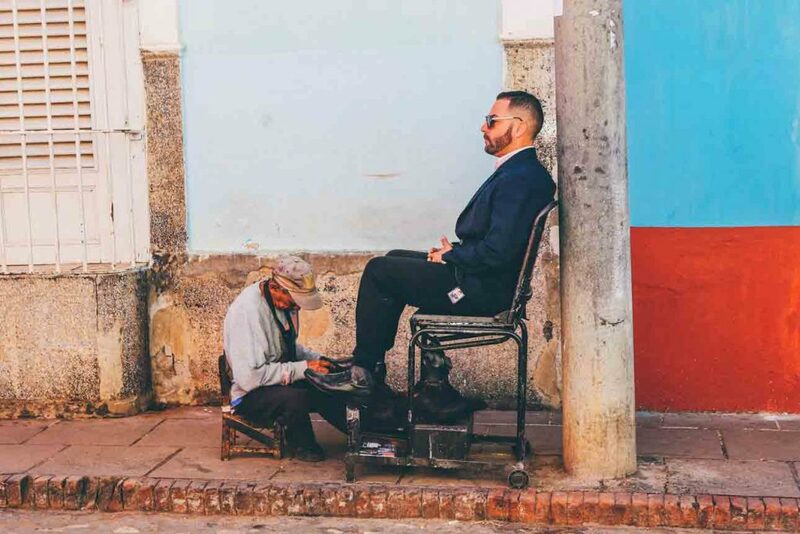 The weight of a boot depends on the brand, size, model and style. 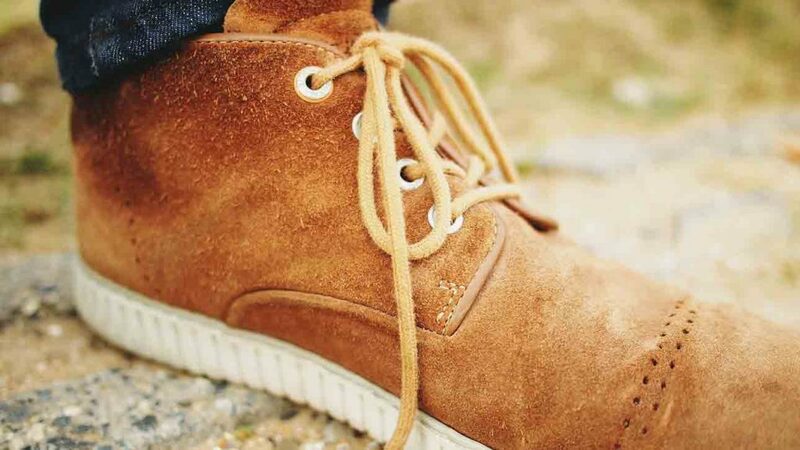 Many find that steel mid sole boots made of leather and are fur lined weighed just over 2 kilograms (almost 4.5 lbs). And, most 6 inch steel toe work boots with good protection materials are somewhere around 5 lbs. Conferring to Wikipedia, shoes that have reinforced toes are traditionally manufactured from steel. But some protective toed boots are made from other materials. Some of the materials used include thermoplastic polyurethane (TPU), composite material and sometimes aluminum. And for the most part, many of these boots are a much lighter weight than steel. For instance, steel is about 2.5 times denser than aluminum. However, steel is a lot more durable and will withstand the rigors of a hazardous working environment. Moreover, standards and insurance requirements need to be met in some work environments. Steel-toe boots are important in many industries and are not only a requirement but a necessity for safety. In fact, some places may mandate certification showing that the boots are steel toed. When it comes to selecting the right work boots, it depends on the type of work you are doing and your preference. Of course, it is best to wear steel toed boots if your job requires them. Make sure you choose the best work boots for your needs to keep yourself safe and your feet healthier. Is that per boot or per pair? I was looking into purchasing some steel toe boots for my son during my vacation as he was asking for one ever since December started. Knowing that its weight would reach and vary from 5 lbs for it to have been made of good protection materials is great to learn as that would mean I’ll need around 5 lbs of extra weight in my luggage when I return home. Hopefully, I would be able to locate a unique looking pair of steel toe boots as he loves the look of unique stuff. Thanks!